Yagna Patel is a junior at Chelsea High School. He lived in Vidalia, Georgia for the beginning of his life. But then he moved to Chelsea and has lived here for a total of seven years. One of the things Yagna loves most about this city is the environment. His favorite teacher from Chelsea High is Coach Ritchie. 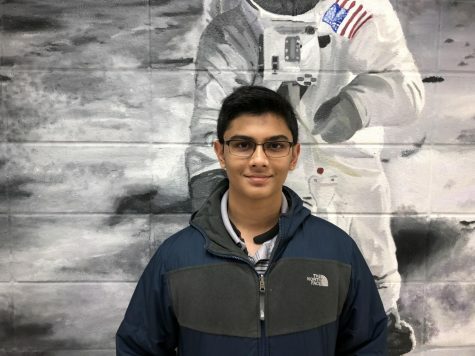 Yagna is a black belt in Tae Kwon Do, and he doesn't really watch sports but he likes the Alabama football team. When he leaves the high school he plans to go to UAB for college.